If you have an iPad you probably have a lot of photos that you would like to transfer to your computer but sadly the iPad doesn’t have an SD card slot or any memory input to save the photos, all stuff is saved inside the iPad and the only way you can transfer photos from iPad to computer is using an USB cable or other online services like Dropbox to transfer your files. 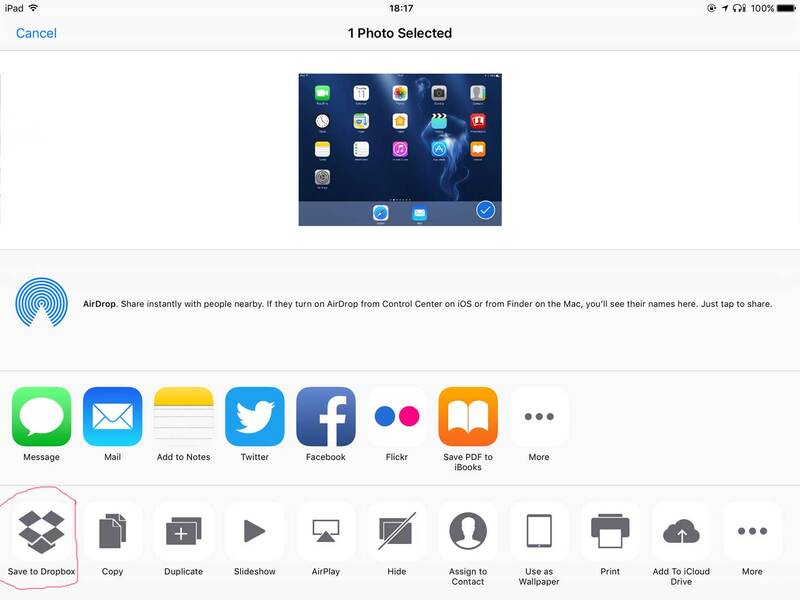 Today we will analyze 2 ways you can transfer the photos from iPad to your computer or Mac. This is the most common method used and preferred by many since it only requires an USB cable. To do this simply use the USB cord that came with your iPad and connect it with your computer, wait for the computer to analyze and install all the necessary drives. Once it’s finished open My Computer -> and click on the icon with your iPad name for example: Myname’s iPad and then Internal Storage -> DCIM -> 100APPLE and all your photos and video should be there. If your iPad is password locked you will need to unlock it and keep the iPad turned on in order to copy them to your computer. Otherwise you will not be able to do so. This second method requires you to have Wi-Fi connectivity because we will be transferring them via Cloud and other online services. What you will need is to download the DROPBOX app from the Apple Store and install it. Now open the Dropbox app and you will be required to sign up for a free account in order to use it. 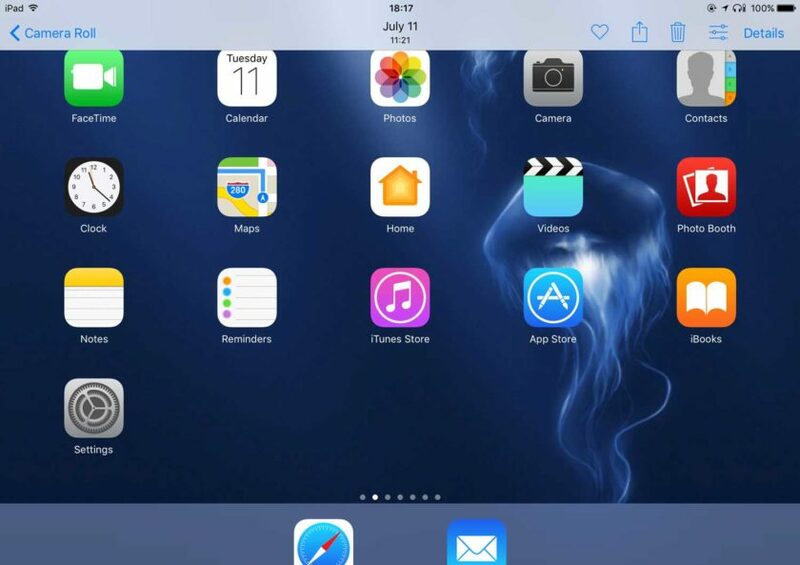 Now that you have successfully created an account go to your photos on the iPad and select the icon with an arrow next to the heart and choose “Save to Dropbox” and click “save”. You now have successfully saved it to your Dropbox account and you can access it in your computer by accessing Dropbox account and download it from there. Still have questions ? Leave a comment below or contact us !